GadKo is the only authorized dealer of GadKo branded products. 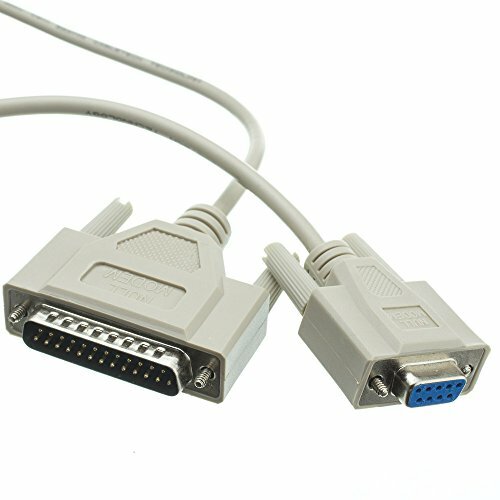 This 10ft DB9 Female to DB25 Male null modem cable is usually used to transfer data from one PC directly to another PC and features molded connectors and gold-plated contacts for optimal signal transfer. If you have any questions about this product by GadKo, contact us by completing and submitting the form below. If you are looking for a specif part number, please include it with your message.